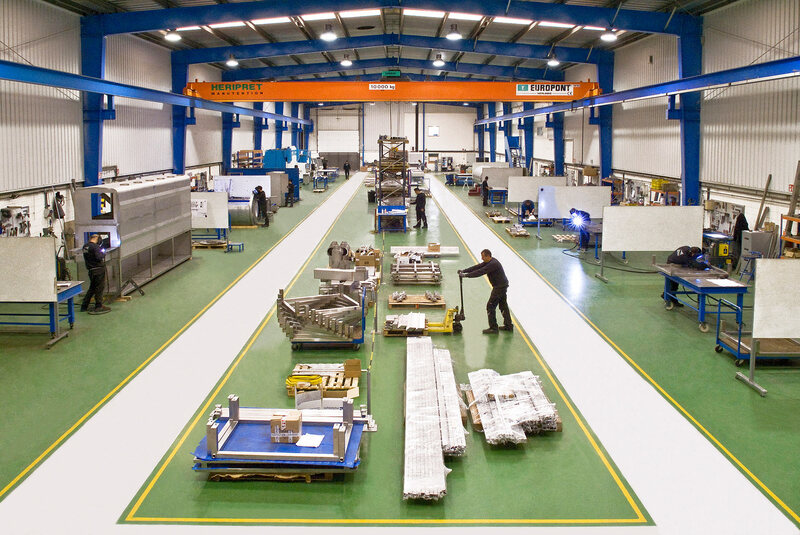 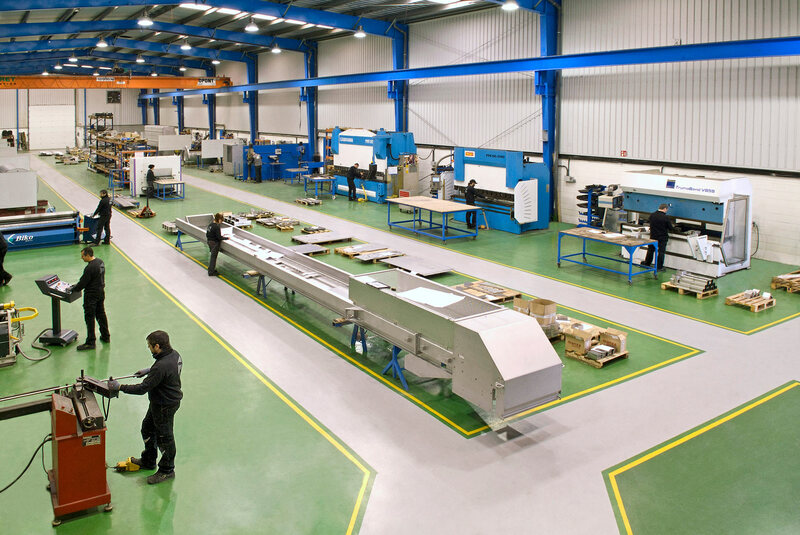 Design and manufacture of highly complex industrial equipment and components. 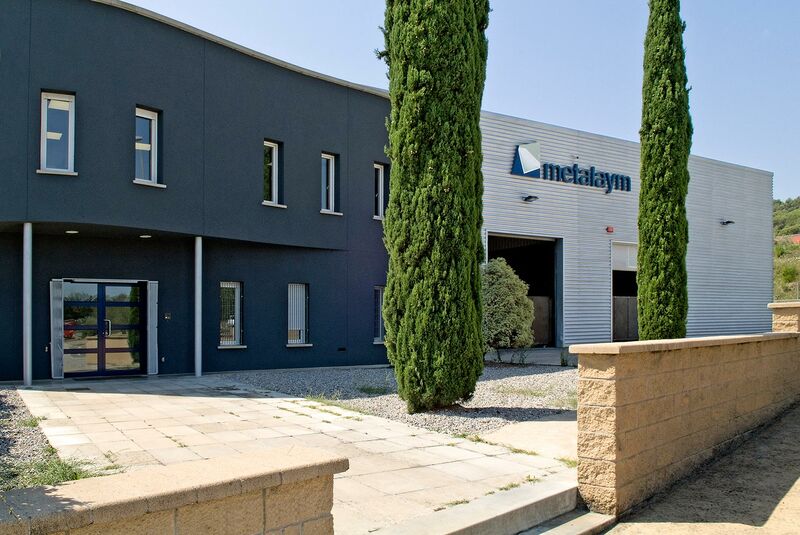 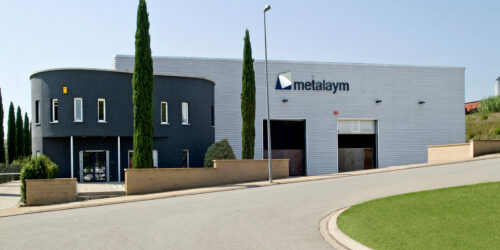 APLICACIONS METALAYM is a metallurgical company engaged in the design and manufacture of highly complex industrial equipment and components. 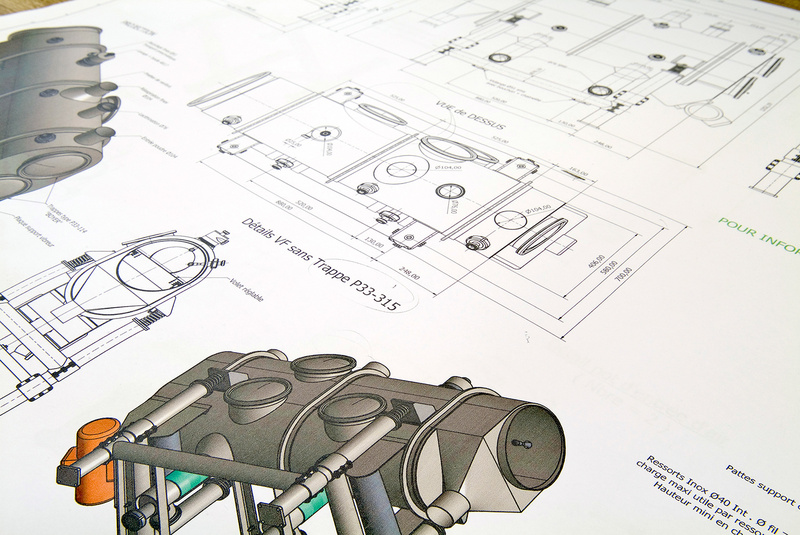 From designing and developing the project to executing all the equipment and component production and manufacturing processes and delivery to the client’s address, all under strict quality control. 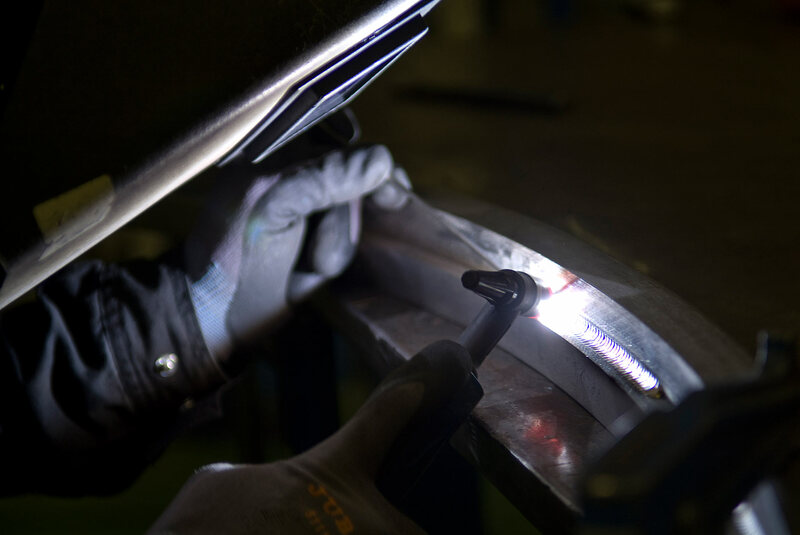 ICTS certified in MAG welding and TIG welding for non-alloy steels and stainless steels as per the ISO 9606-1 standard.